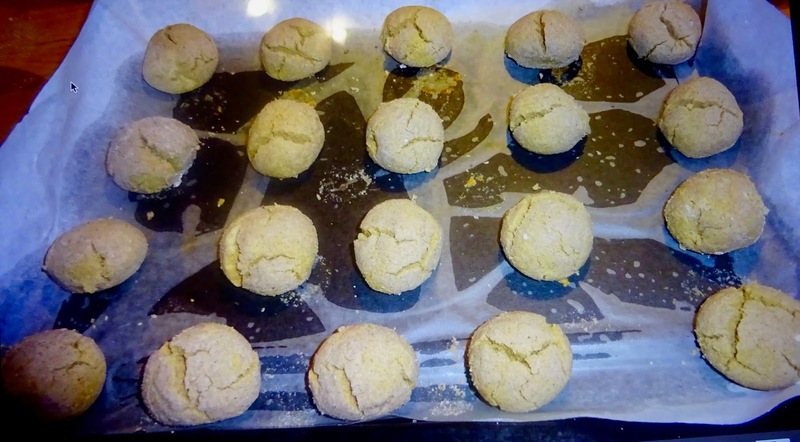 Medieval Spanish Chef: POLVORÓN WITH A SPANISH RECIPE TO MELT IN YOUR MOUTH! POLVORÓN WITH A SPANISH RECIPE TO MELT IN YOUR MOUTH! A Sweet to Melt in Your Mouth! Pour flour out onto a cookie sheet. Toast it, moving it around to toast evenly. Leave in over for about 8 minutes. Remove and let cool. Toast raw almonds on a cookie sheet for 8-10 minutes. 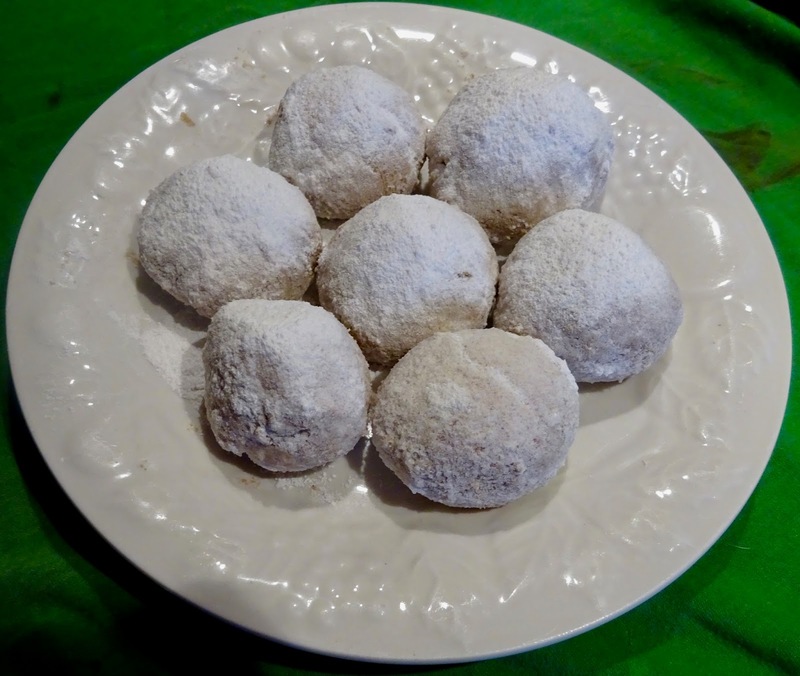 Remove from oven and pput almonds in a food processor. Grind until fine. Cream butter, sugar and cinnamon in a large mixing bowl. Add flour and almonds. Continue mixing until dough if very crumbly. Make a ball with the dough. Place it on a flat surface and flatten it until it is about ½” high. Cut little cakes with a cookie cutter. Line a cookie sheet with wax paper. Place the cakes on this and bake 10-15 minutes. Do not let them brown as traditionally they are white. Remove the cookie sheet from oven when down and let cakes cool on the cookie sheet. When cool sprinkle with sugar and serve.